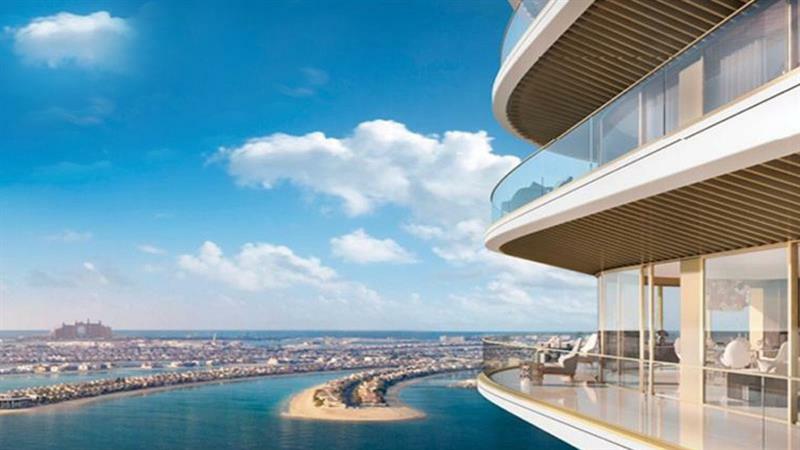 Introducing Burj Royale the long awaited project by Emaar Properties in Dubai’s most happening community Downtown Dubai, UAE. 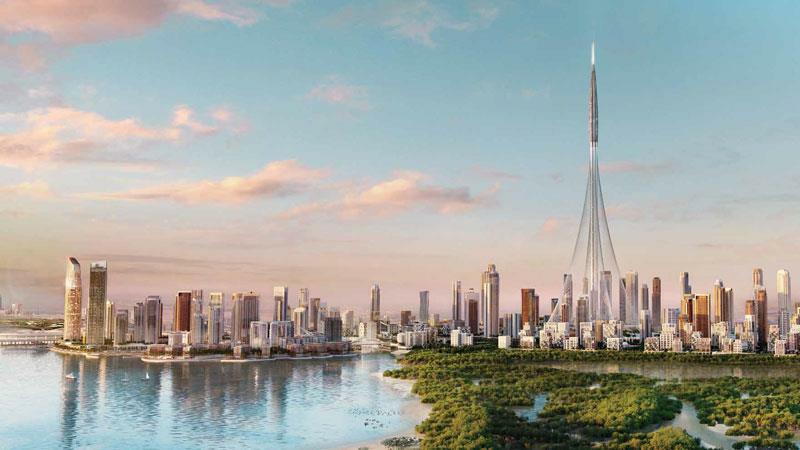 Comprises G+4P+1 Facilities floor and 53 floor, offers an elegant collection of luxury 1, 2 and 3 Bedroom apartments, this striking tower is set to be the final residences offering panoramic views of iconic Burj Khalifa. Its booming and dynamic environment intended for those who have acquired a unique pleasure of luxury living as the community showcases fabulousness and style at its best. 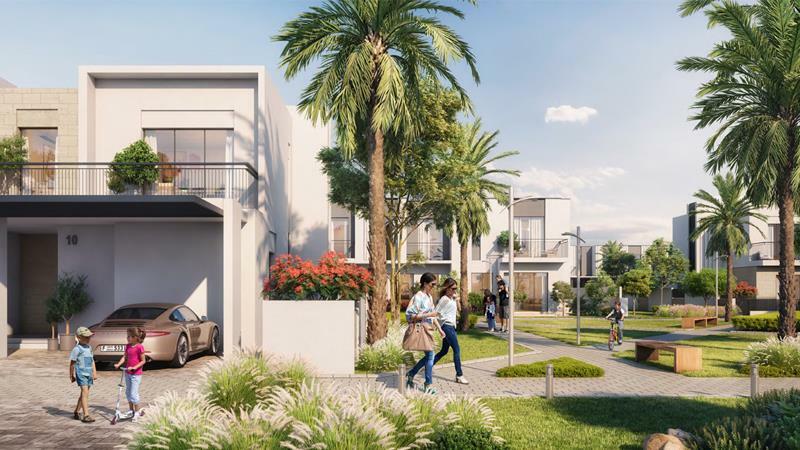 A prominent Dubai Neighbourhood that predominantly attracts expats as a result of its multicultural nature, the community also offers world-class features close by modern attractions and appealing way of life privileges. 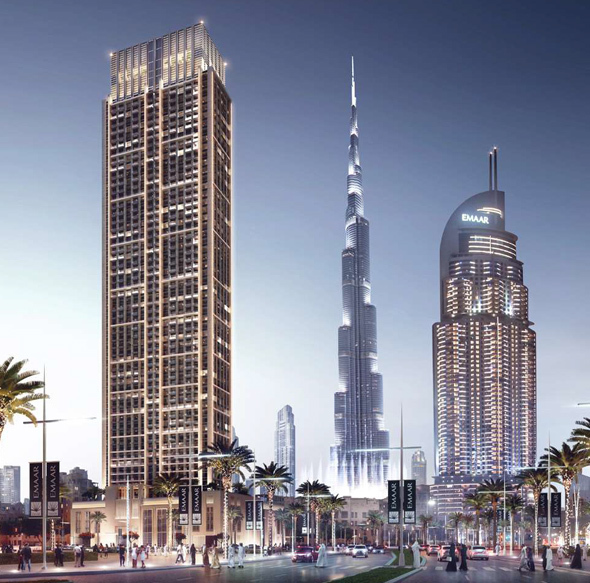 Burj Royale's perfect location spoils its occupants with the amazing Neighbourhood in Dubai, offering a plenty of branded retail outlets and restaurants, alongside an unusual nightlife, all found comfortably at their doorsteps. 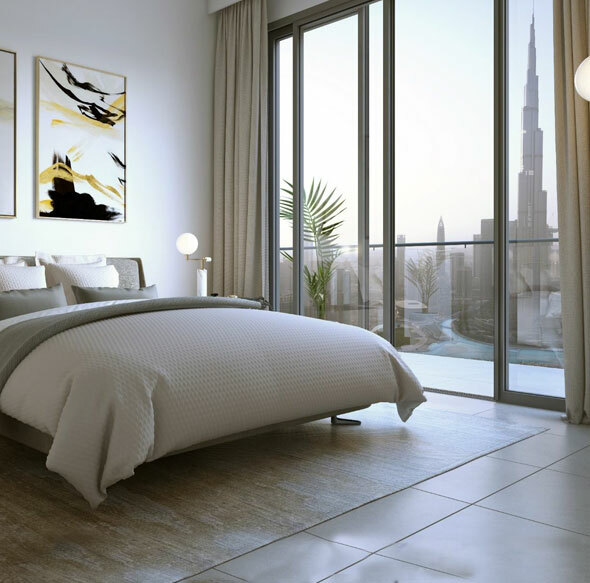 Occupants take pleasure in luxurious living in the core of the city. Numerous nurseries and children’s play area are exists within close proximity, despite the lack of schools. 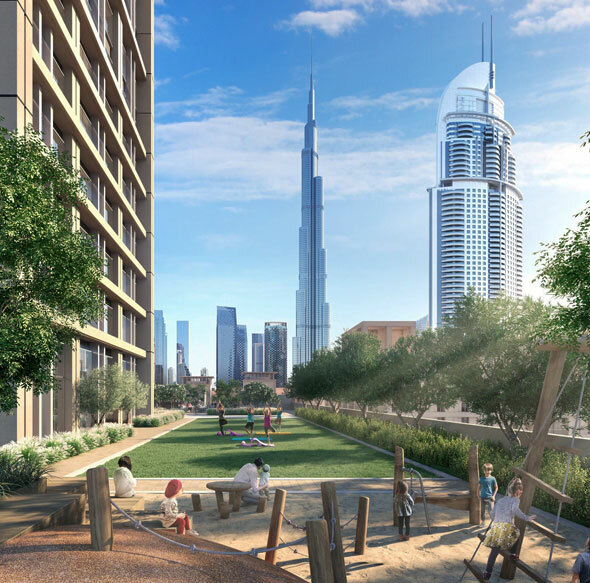 Downtown Dubai is finest suited for couples, young professionals following unbeaten careers for the reason that of the district's high-end lifestyle.